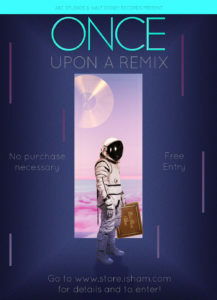 Have you ever wanted to remix “Once Upon A Time”? Put your own spin on it? Well now is your chance! Starting NOW you can download stems from both the very first episode and the very last episode and remix one or both however you see fit! Dubstep Neo Trap “Once Upon A Time”? SURE! Chillhop Jazztronic Orchestral “Once Upon A Time”? GO FOR IT! You can download the remix stems by CLICKING HERE. The contest runs until next Wednesday, August 15th, at midnight PST. 4 winners will have their track played at the “Once Upon A Time” Season 7 release party – and one lucky winner will get a swag bag full of signed vinyl, audio cables, and Roland music gear! 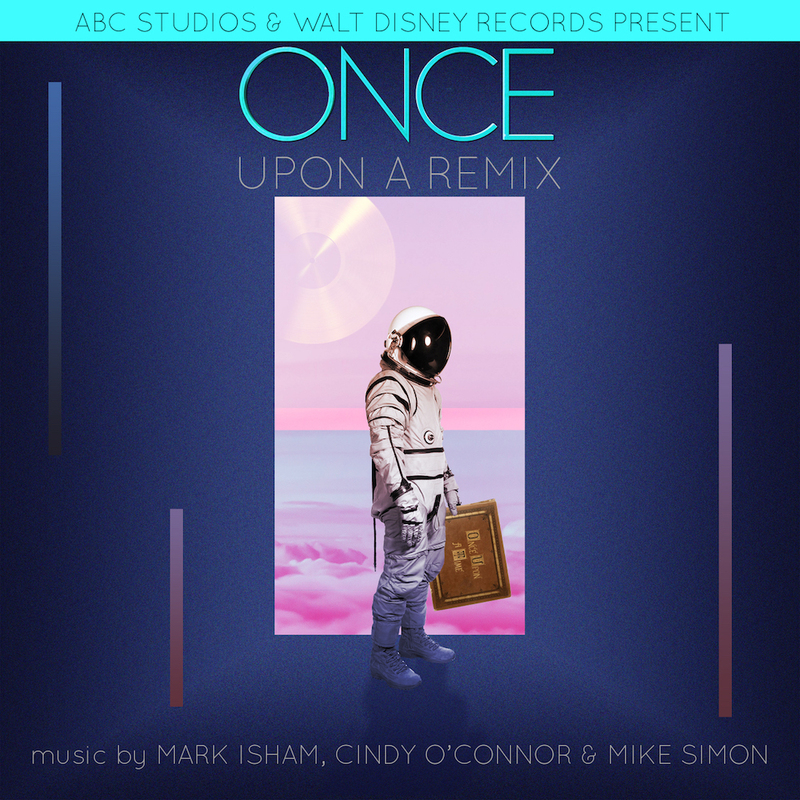 Post your remix to social media using the hashtag #OUATremix and tag @markisham.